Remembrance day is a very important day and it is also very important to teach your children, young and old, about what Remembrance Day is all about. 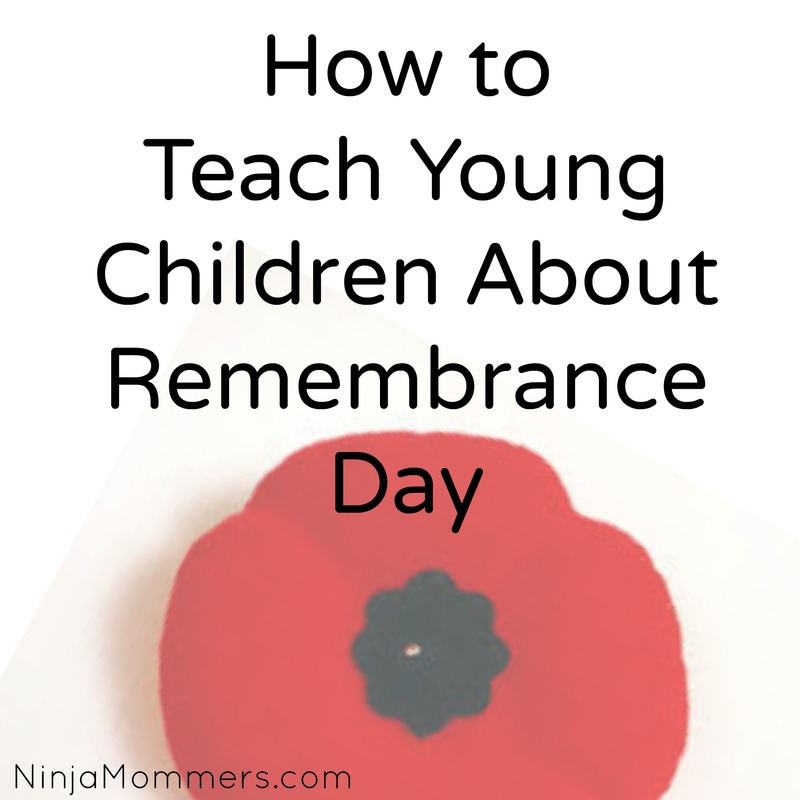 There are many methods that can be used in order to educate your Children about the importance of Remembrance Day. Prepare an exhibit of War memorabilia with your Children. You can use newspaper clipping, old articles from the internet, photographs and more. Try finding documentation of people from your community that served in the Military. Invite Friends, family members, and neighbors over and have your children go over the information with them. Create a graph to document and organize statistics that show Canada’s involvement in the various wars. Use that information to compare the number of participants and casualties to that of the population of your town. Talk about the results. Read the Poem “In Flanders Fields” and speak of Lieutenant Colonel John McCrae, who is the author. Read about his history and discuss it. Find and Read Historical Information. 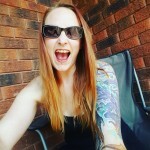 Some of these can be found online. Watch Mini Documentaries about the First World War, Second World War and the Korean War. Watch online interviews with heroes from around Canada. Watch Remembrance day videos and other military themed videos. Visit public speaking arrangements that a Veteran or a Canadian Armed Forces member are talking at. Take a look at all the different roles people played in the war. What were their purposes? What could have happened without them? Discuss this. Interview a Veteran yourself with your children present, allow them to ask questions and put the answers on paper. Research family members, community members etc. who has served their country during peace or wartimes. Discuss your findings. Discussion is very important when it comes to learning. Allow an open forum. There are many ways to educate your Children on the importance of Remembrance day! These tips are just the start. I’m so happy that my daughter’s school highlight Remembrance Day. It’s going to be a day filled with info and they will be attending our local ceremony. It’s so important! These are wonderful suggestions – so important to teach your kids about Remembrance Day and make it more than something they celebrate at school. We are taking our boys to the Remembrance Day ceremony in our town today.